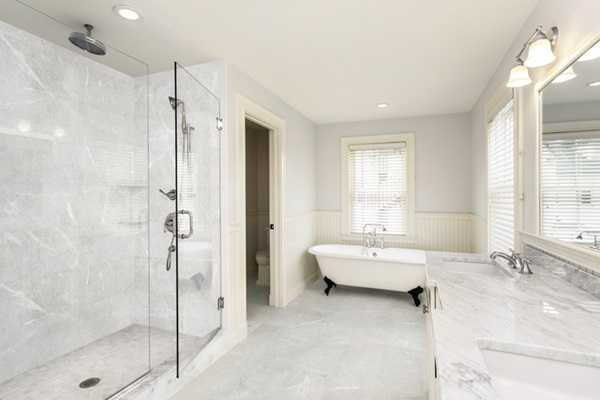 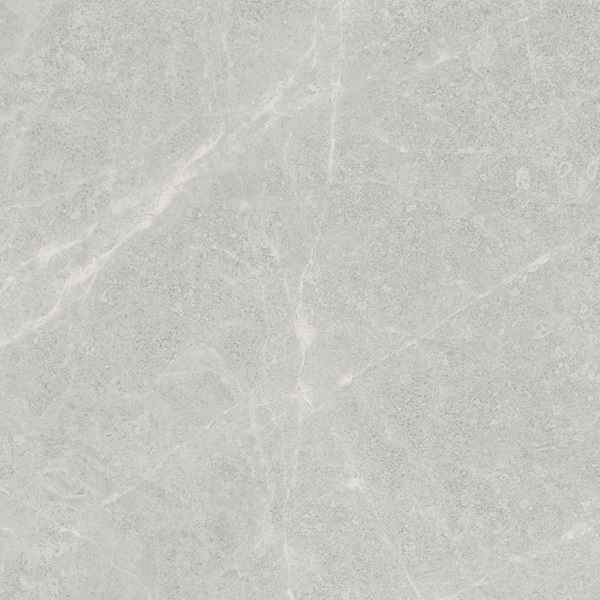 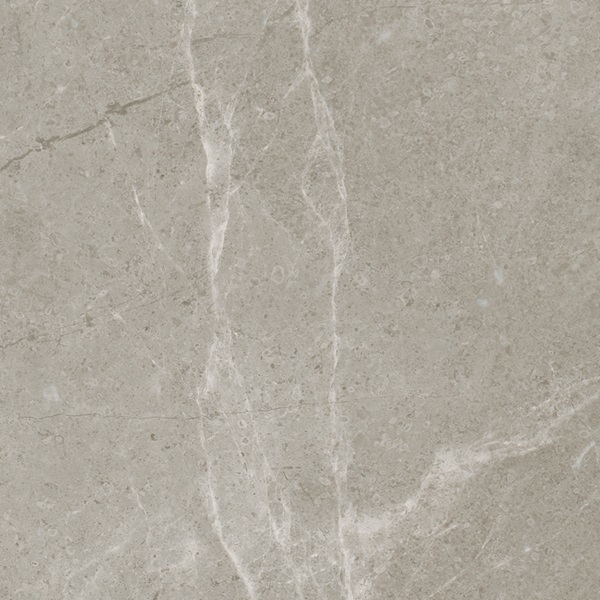 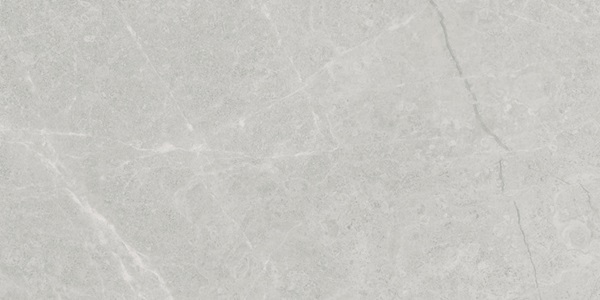 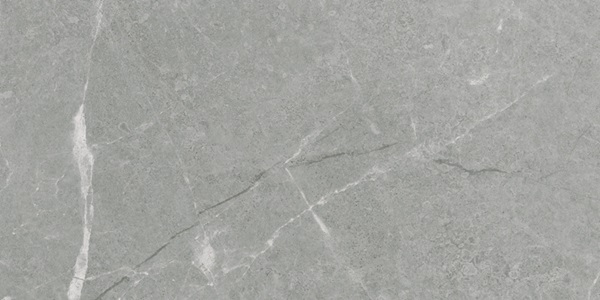 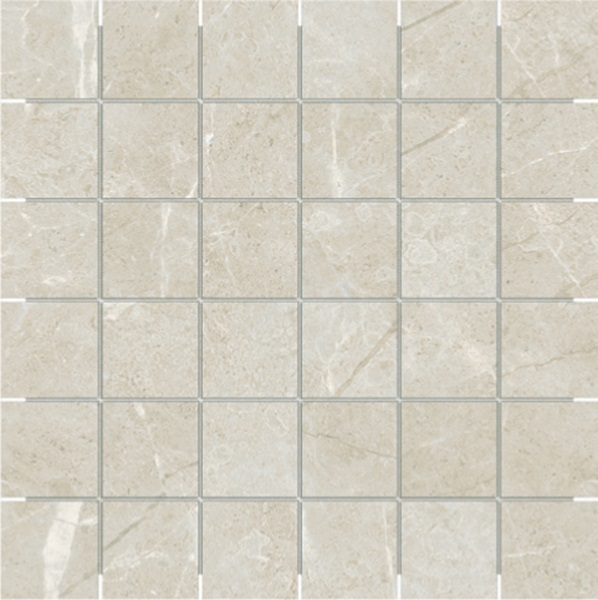 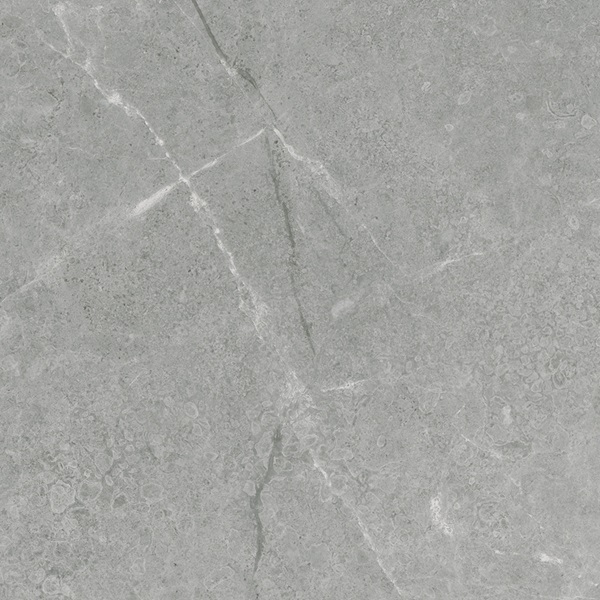 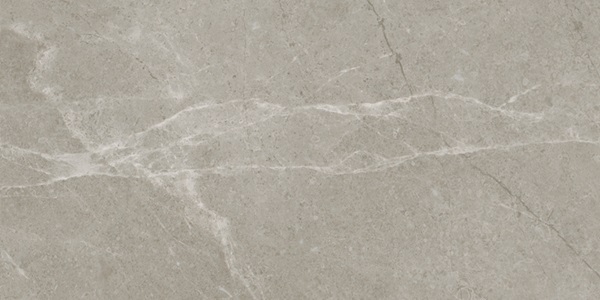 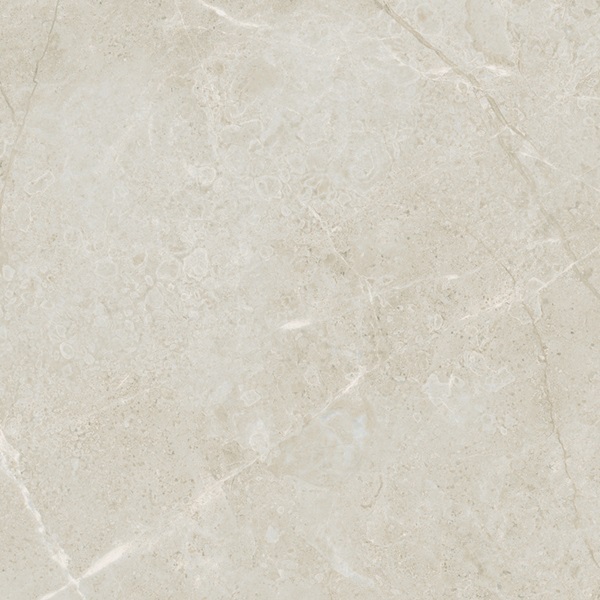 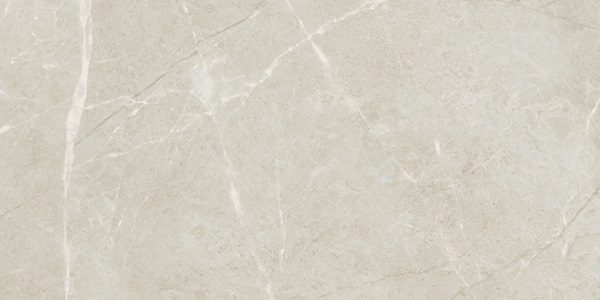 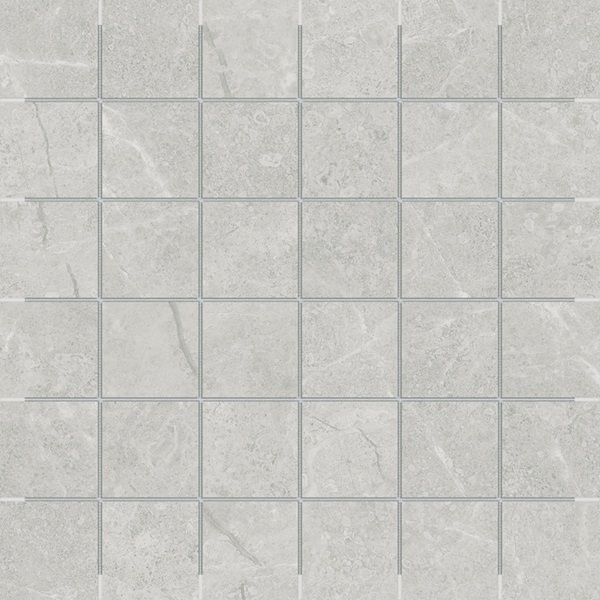 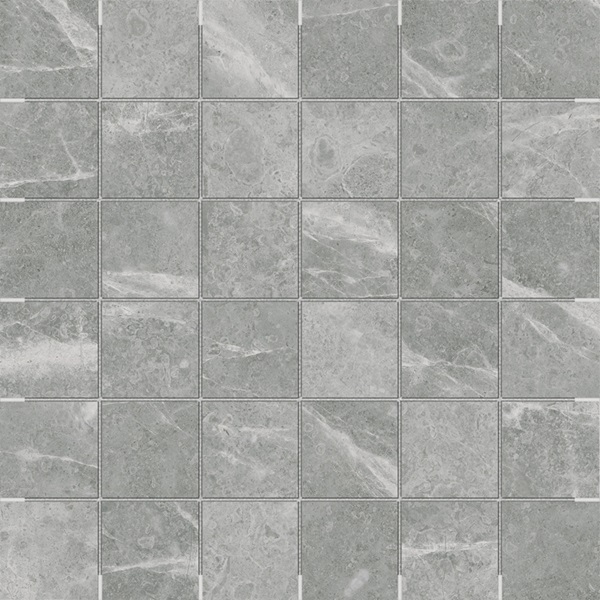 Angora Torino is a high definition glazed porcelain tile with a wide-range of detailed marble-like graining. 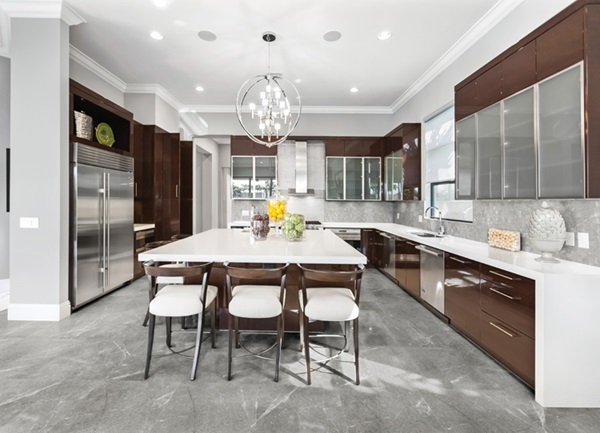 The result is a sophisticated refined space. 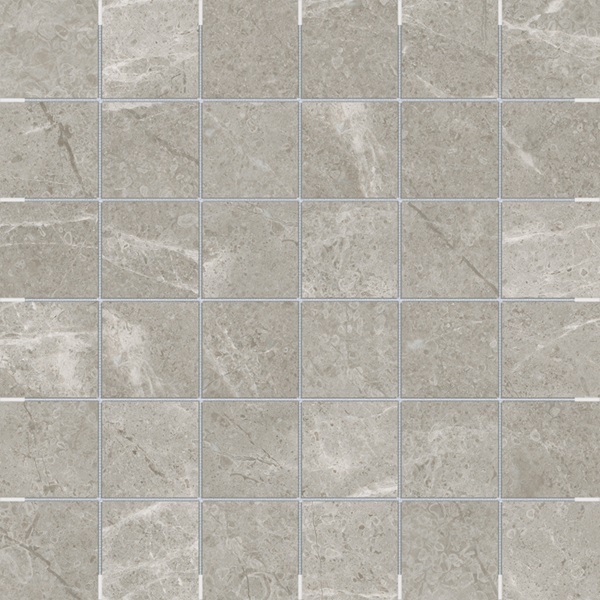 Torino Factory Catalogue - NOTE: tiles shown in factory catalogue may not be available to special order. Please contact us to inquire.